I recently received two questions from a reader that I think are of importance to every Popular(Pop) music singer. They deal with freedom of self expression and your choice of musical styles. Q: “Dear Jeannie, I have two questions I hope you can answer for me. I am a Rock and Blues singer and want to develop my voice to its full potential. Some voice teachers have told me that if I continue to sing Rock I will damage my voice. Is this true? Also I would like to know if there is a difference between Classical and Popular music vocal technique. Thank you for your (magazine) column. It keeps a lot of us out here going.” A.T. Boston, MA. A: Thanks for writing. You’ve asked some important questions. Through my research of the voice, during 35 years of teaching and more than 45 years as a singer, I have found that it is not the styles of music you sing but rather how you sing them that damages your voice. So the direct answer to your first question is NO. It depends only upon whether you know how to work in harmony with your body when you sing Rock or any other Pop style. 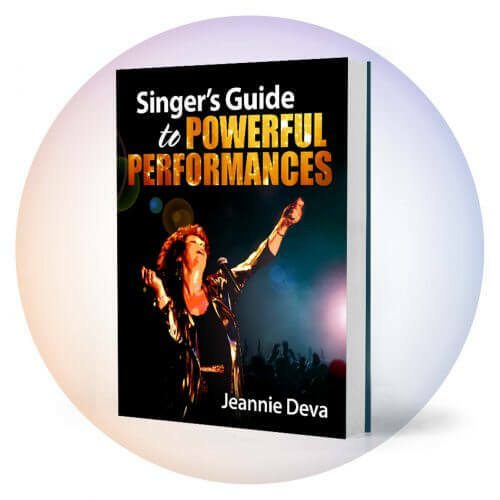 If the particular training of a voice teacher does not include an understanding of how the body creates Popular music sounds, this schooling will omit any method for developing the student’s capacity to sing these styles. Unfortunately, some teachers lack this understanding to such an extent that they tell their Rock, R&B and other Pop music singers that they have to change the style of music they sing so as to preserve their voice. Or they may try to adapt a Classical approach to a contemporary style thereby causing inappropriate tonal quality. For example: focusing your voice into the mask of your face can result in a lighter, brighter and breathier sound. Though on occasion you certainly may find a light, breathy voice appropriate for expressing certain emotions and styles, to be limited to that sound is not desirable. There are several schools of Classical vocal technique such as the Italian Bel Canto, and the Germanic Covered Sound. 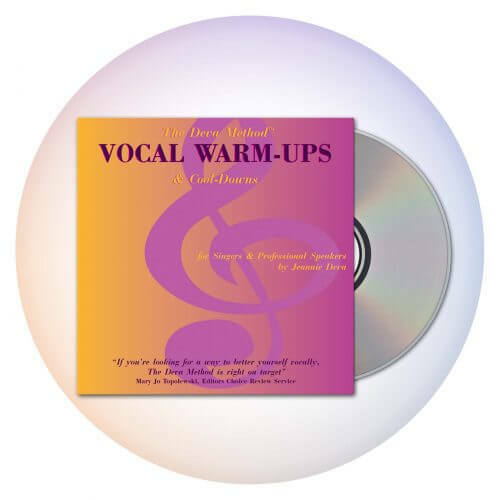 What these Classical voice methods have in common is the goal of a predetermined sound quality. These techniques are seeking to develop the singer’s voice to conform to the school’s concept of beautiful sound. Within these confines, it is doubtful that everyone is endowed with the basic vocal equipment necessary to achieve that “beautiful voice.” Perhaps this is the genesis of the unfortunate myth that you’re either born a singer or you’re not. I am by no means anti-Classical. Classical techniques have given the world many virtuoso vocalists, from Pavarotti to Sarah Brightman. Many Broadway, Jazz and other singers have found beneficial application from this traditional training. As well, the Classical world sets high standards for the development of singers and is an example well worth following. My point is only that when a singer wants to create sounds at variance with those characteristic of a Classical style, new techniques are needed to physically support the broader sound vocabulary used in contemporary musical styles. So the short answer to your second question is, yes, there is a difference between Classical and Pop Vocal Technique. Unfortunately, this difference has been obscured by the fact that many Pop Vocal teachers have Classical training, whether they realize it or not and they continue to include these techniques in their approach. Here’s an example of a Classical technique many Pop singers are still taught. Some Classical techniques focus on lifting of the soft palate and maintaining an open throat as in a yawn. The most usual and obvious difference between Classical and Pop technique is in the end result: How does the singer sound? Have you ever heard a singer who has Opera training sing Pop? Unless they disregard the techniques of their training, they sound Operatic. To get some idea of this, yawn and while holding your throat in that open position, try sustaining an “Ah” sound. Now say “Ah” like you would in normal conversation and without manipulating your throat, sustain an “Ah” as you would normally speak it, letting your throat shape itself. Can you feel and hear a difference? There are many more degrees of throat muscle movement necessary in contemporary styles due to the variances of sound quality and dynamics usually demanded within one song. The movements, however, are natural and will occur automatically based on the emotion of the voice as long as the singer is not trying to force inner throat positions. To hold the throat in the same “yawn” position throughout tends to leave you stuck with only one sound quality which, for contemporary standards, can sound contrived or fake. Different emotions require diverse sounds. Since flexibility of expression is what we’re after, our technique needs to allow us the development of an instantaneously emotion sensitive vocal instrument. I believe in the importance of personal choice and self expression; of freeing one’s artistic abilities not restraining them. As a result, I have actively sought an approach that allows the use of the body as a vehicle for self expression without damaging it. While we are all individual personalities, the human body is constructed the same for everyone. There are definite components that work in certain ways for sound production. I have found that the basic functions of the body for making sound are designed to occur automatically and naturally provided we understand them well enough not to interfere. We can get out of its way and allow our body to do what it is designed to do. We can assist it. We can expand on its natural functions. We can exercise it so that it can do what it’s designed to do more efficiently and with greater ease and speed. In contemporary styles of singing, there is a vast array of sound used to express feelings. Gone are the Classical taboos of chest voice. Gone are the limitations of head voice. In many forms of Rock the more texture (rasp, growl, edge) the singer has, the better. Few would dispute that most contemporary styles are more “down to earth” and sometimes downright raw as compared to Opera. 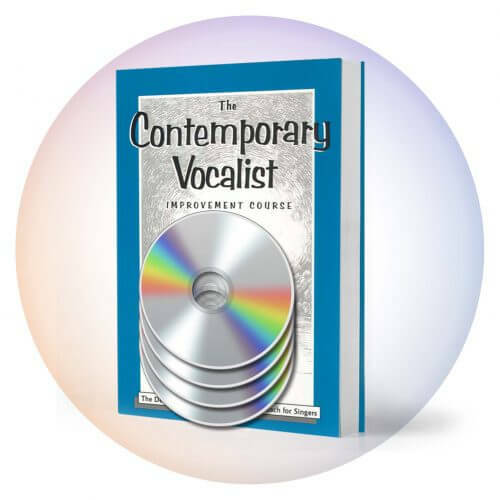 Therefore contemporary singers can’t approach the voice with all the same directions that were originally designed to create a Classical vocal sound. The schools of Classical technique have existed for a very long time. In comparison, it is fairly recent that contemporary singers have begun enhancing themselves with voice training. It is only natural that technique specifically designed to support the requirements of Pop music styles have begun to evolve and the differences between Classical and Contemporary are finally being realized and understood. I hope you find my answers to be encouraging and supportive. Have a positive month and sing one for me!